Well we tried this morning but unfortunately the weather was not in our favour. The forecast this afternoon was for thunder and lighting so for safety reasons we decided to pack up the event. Thanks everybody for your support, hopefully we’ll see you next year in better weather! 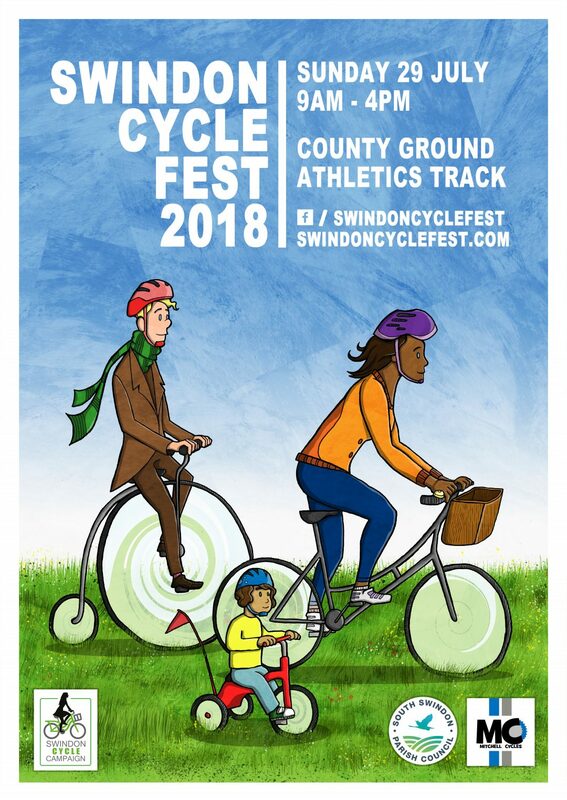 Previous Post The Cycle Fest will go on -Rain or Shine!